Our best selling vased flower arrangements expertly designed by our talented team of florists. 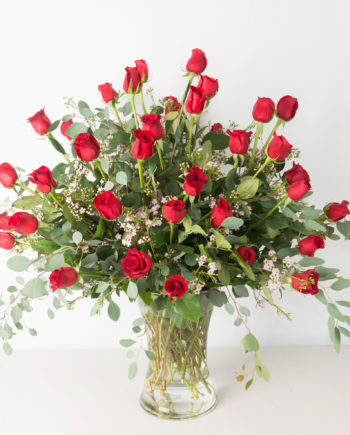 Shop by flower color, flower type, arrangement style, price and more to find the exact floral arrangement you are looking for. 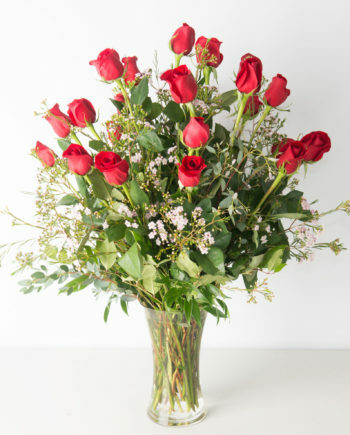 Have a custom request such as a favorite flower or vase request? No problem! 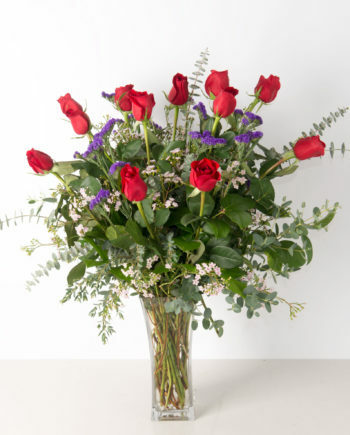 Give us a call and we can work with you to take all of your design notes for your flower arrangement!